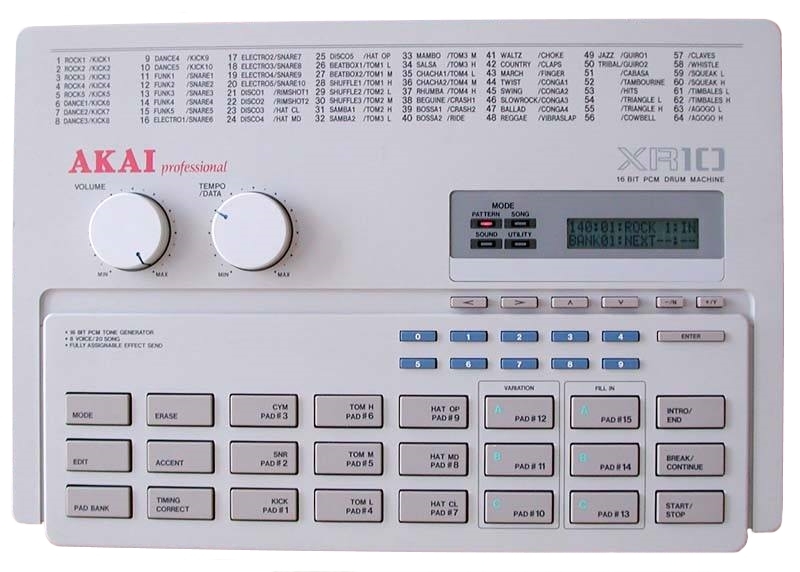 Oberheim 12 bit drum machine. 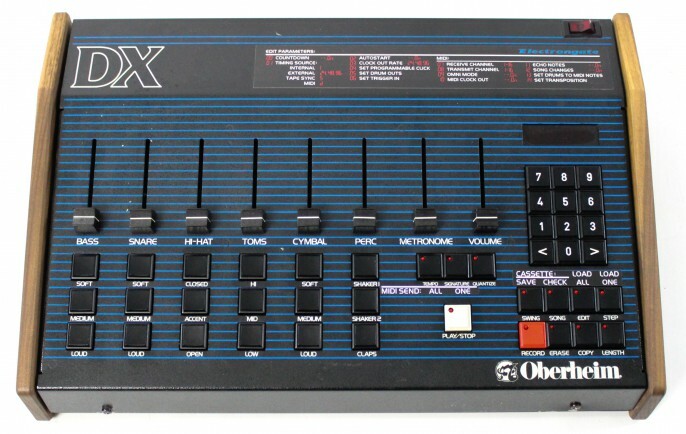 The Oberheim DX was first released in 1982 by Oberheim Electronics of America. 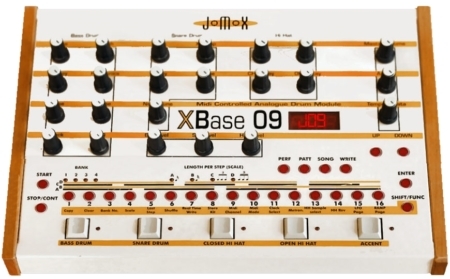 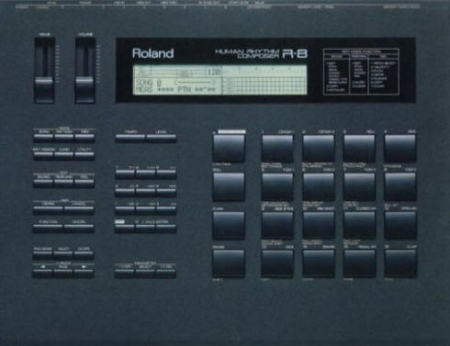 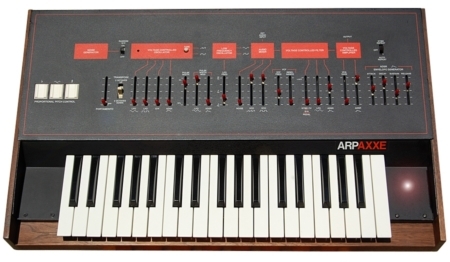 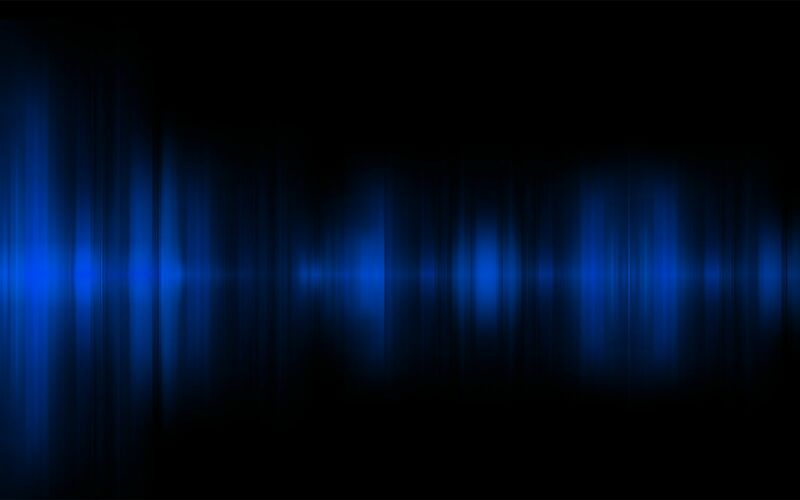 The Oberheim DX had 18 sounds based on 11 original samples. 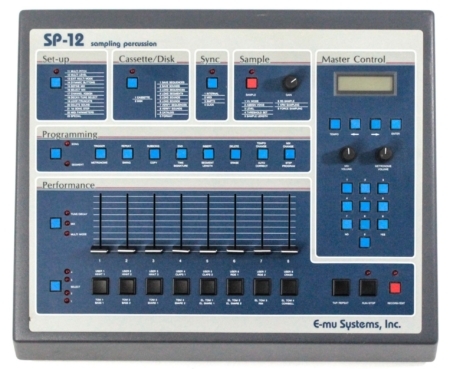 This download includes the 11 factory samples.